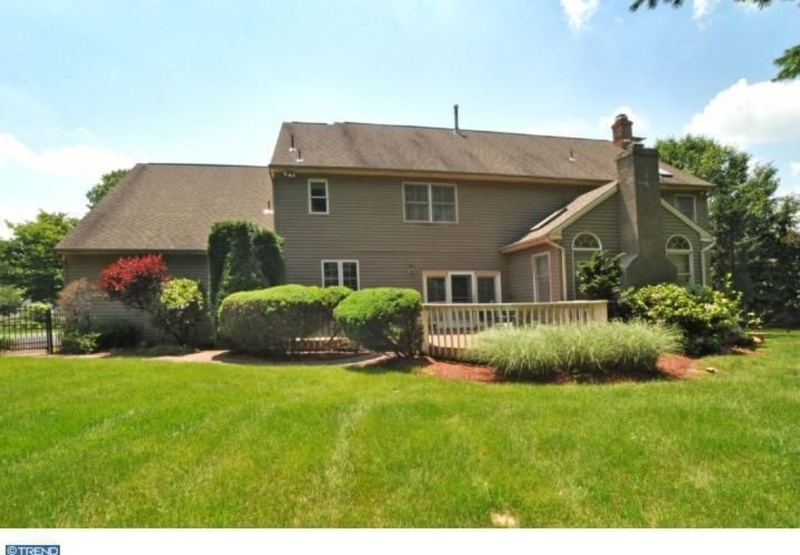 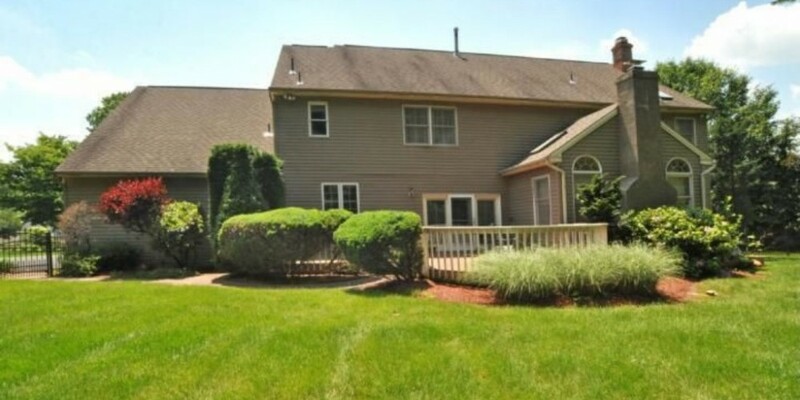 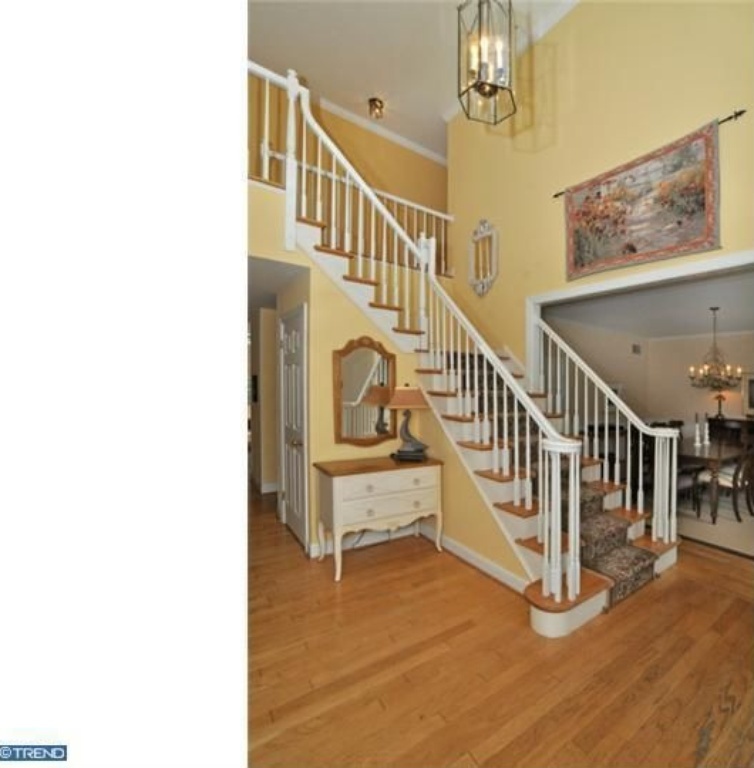 This fabulous 2 story manor home offers 5,025 SF, 4 bedrs, 3.1 baths plus finished lower level spacious, flowing floor plan & is situated on a beautiful fenced lot backing to woods in prestigious Lower Gwynedd. 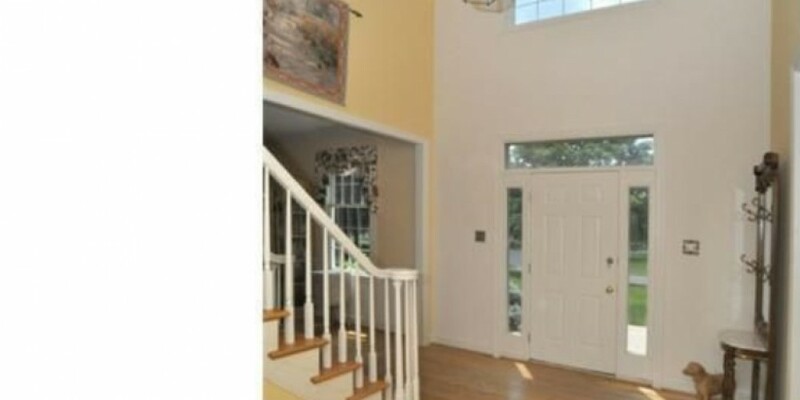 Featuring a 2 story center hall entry, wood floors,2 staircases, Gourmet kitchen with Granite center island, stainless steel appliances, plantation shutters, breakfast area and entry to the deck and a picturesque setting. 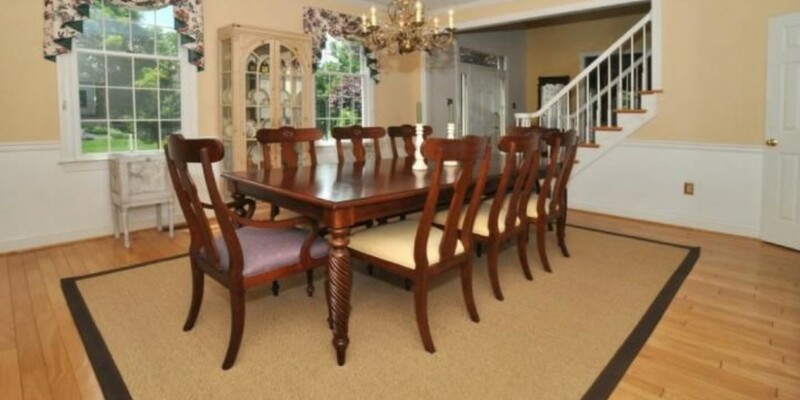 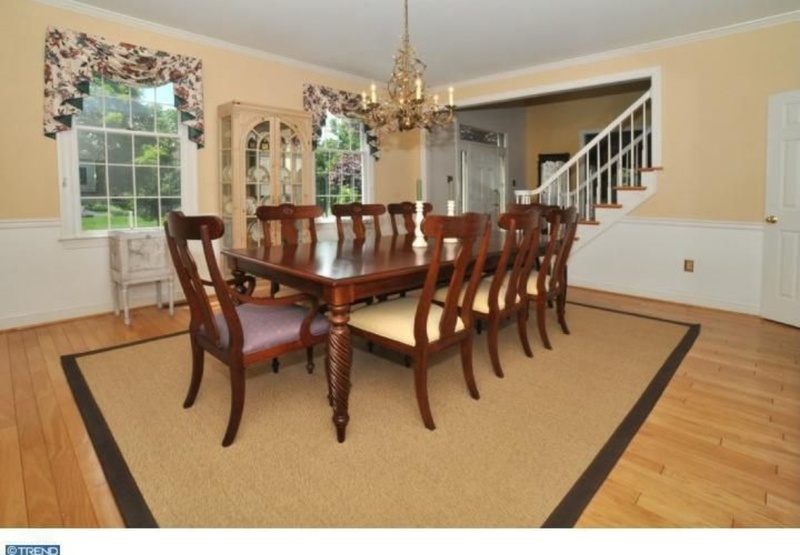 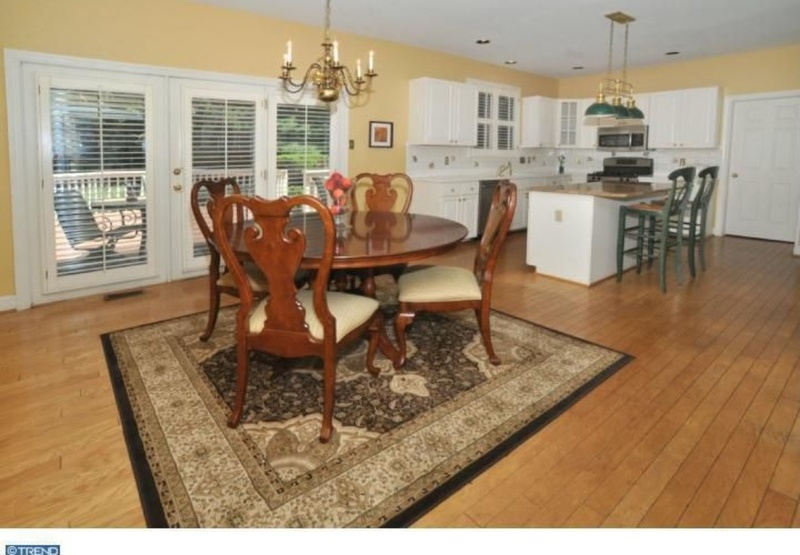 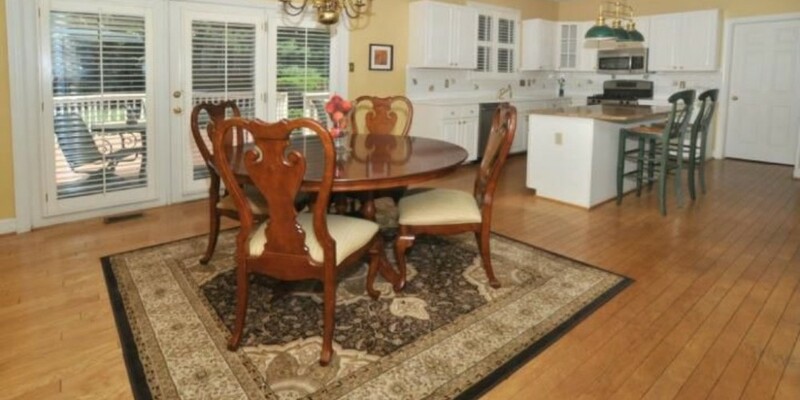 Large formal Dining Rm. 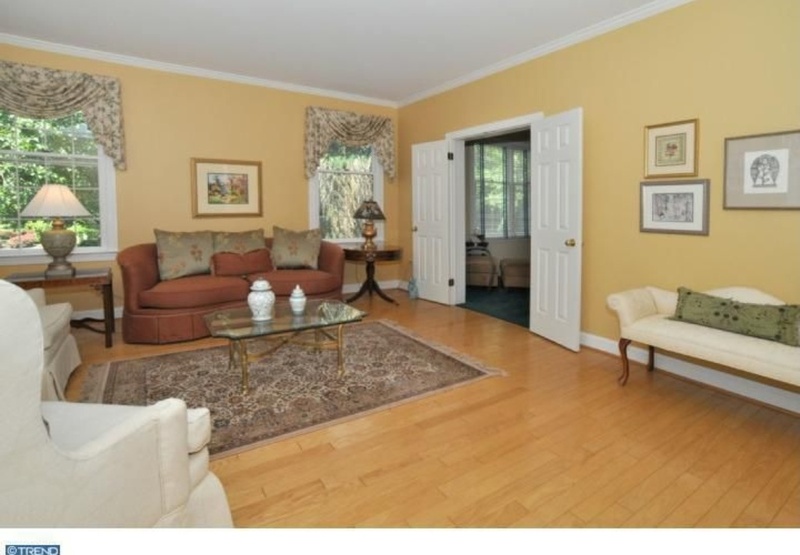 The Living Rm is formal with doors opening to study/office. 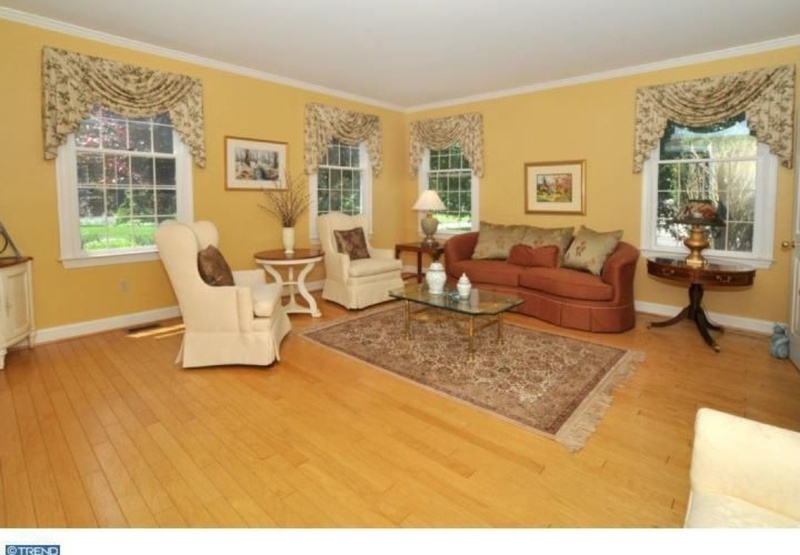 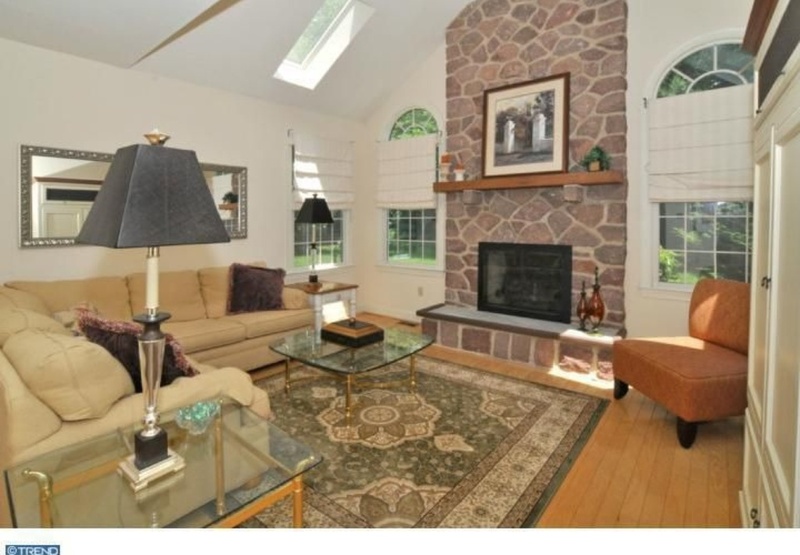 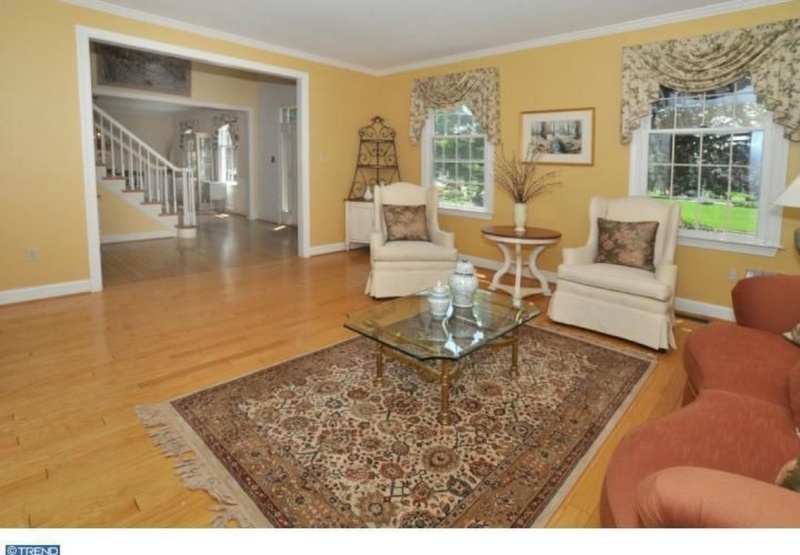 Dramatic 2 story Family room accented with floor to ceiling stone fireplace, wood floors & great views of the setting. 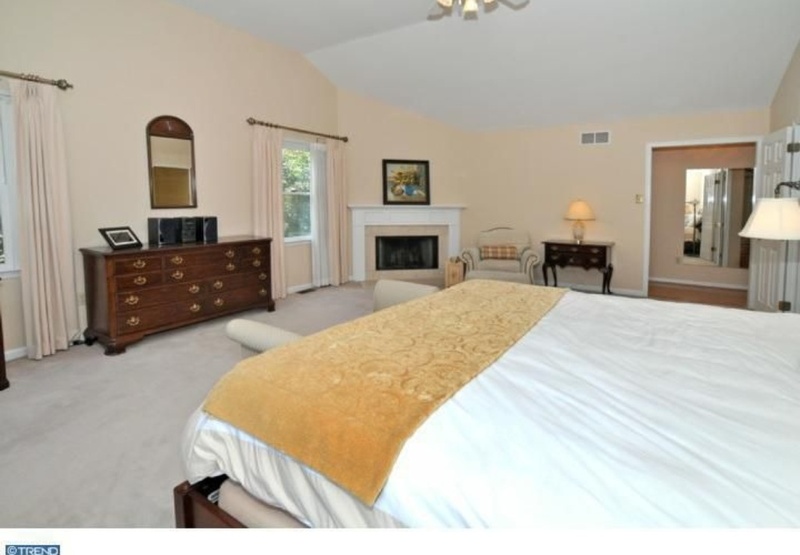 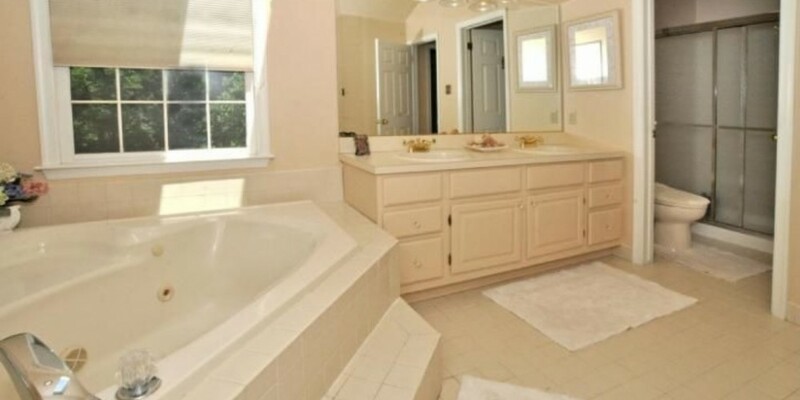 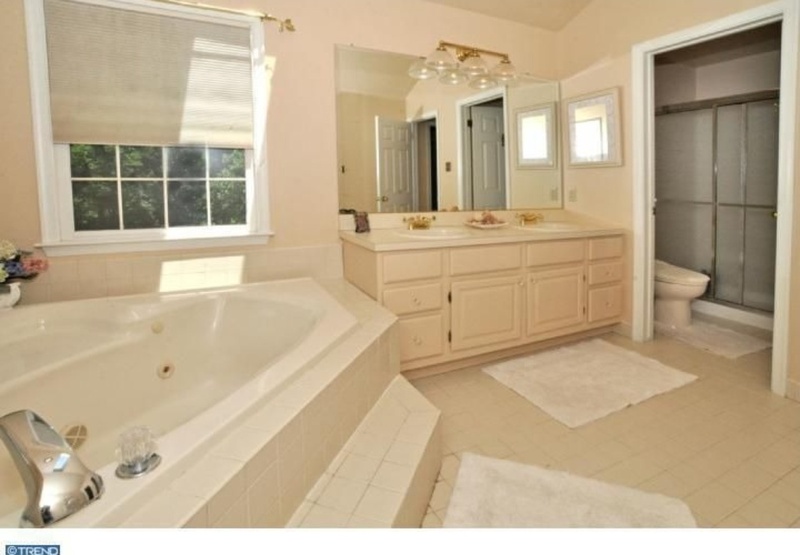 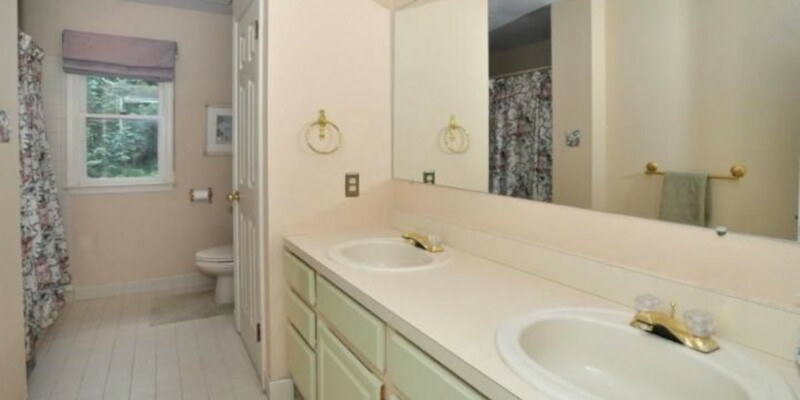 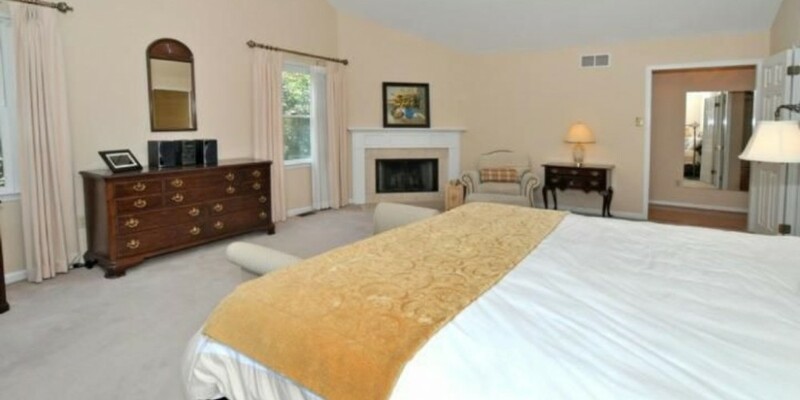 2nd level features a luxurious Master Bedroom suite w/fireplace & bath w/whirlpool tub & shower. 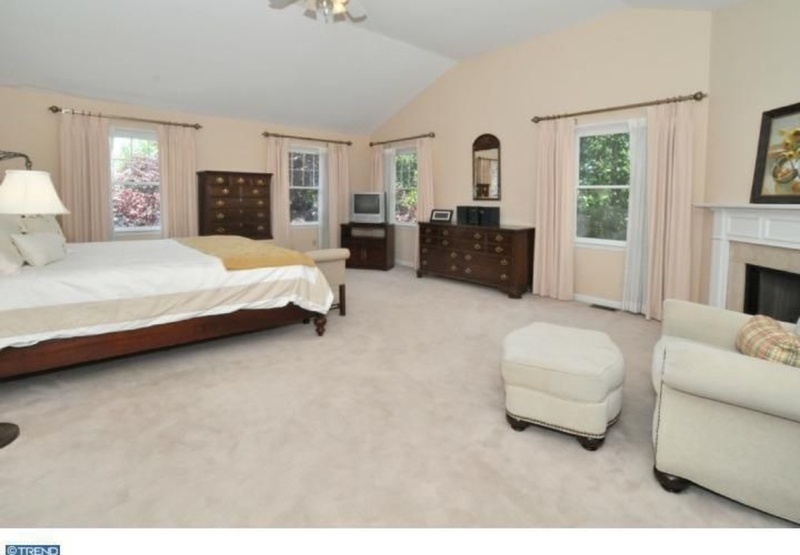 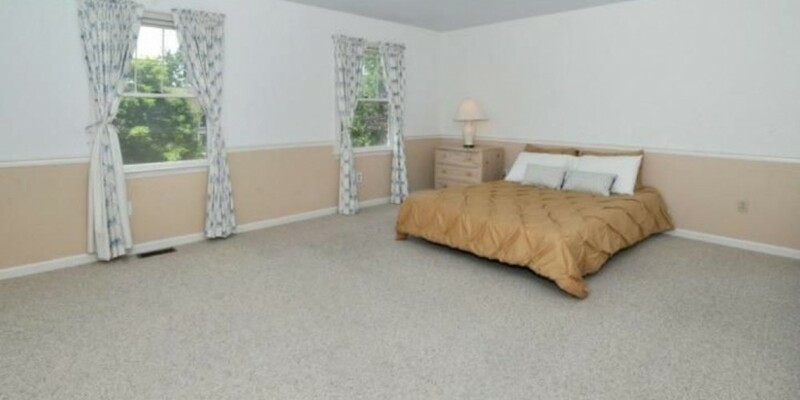 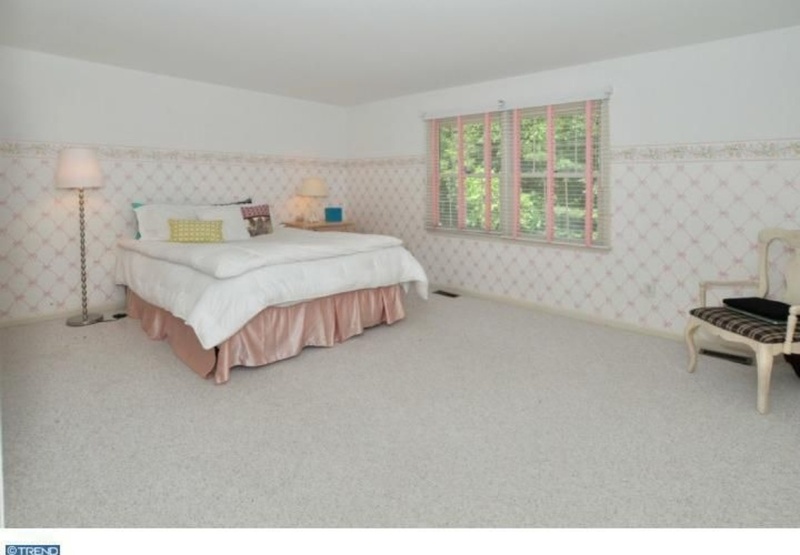 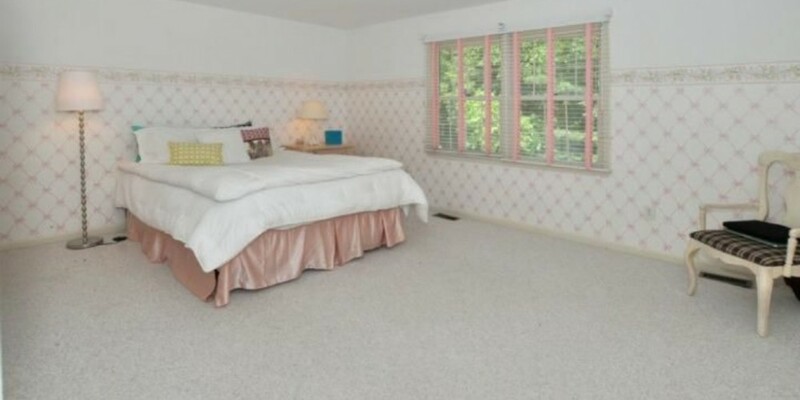 There are 3 add’l spacious, bright airy bedrooms. 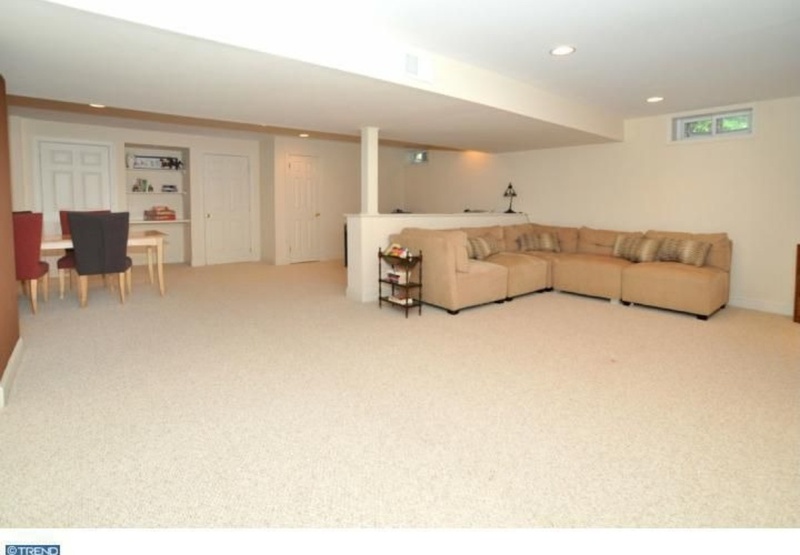 Finished basement offering family/game room, office & storage. 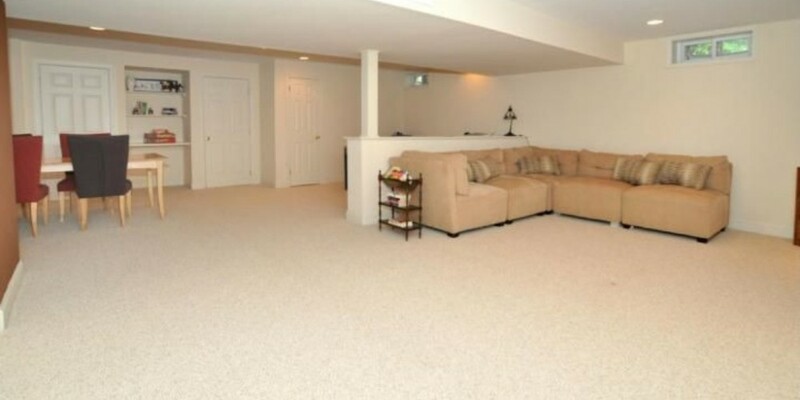 2.5 car attached garage. 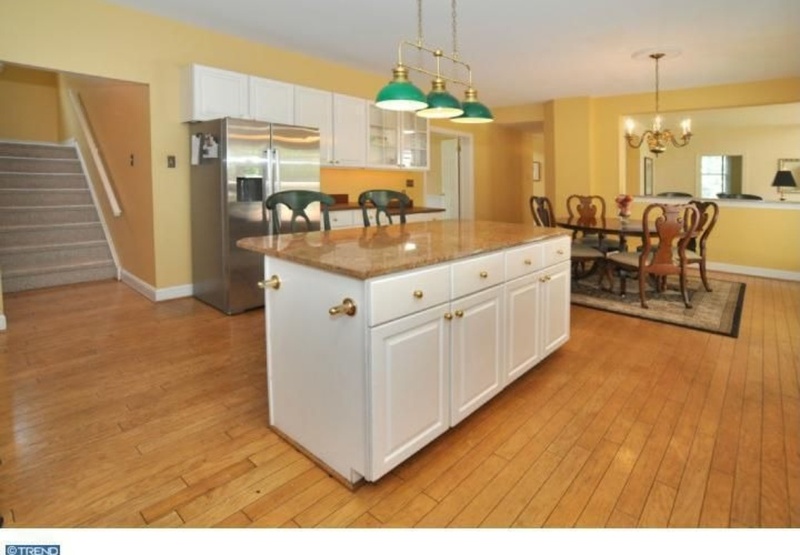 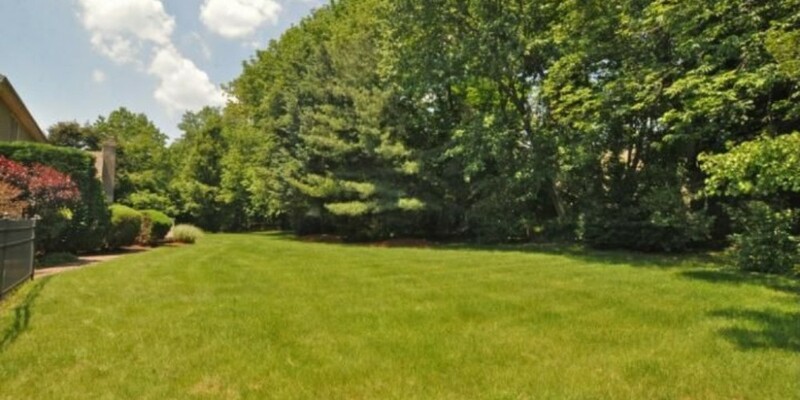 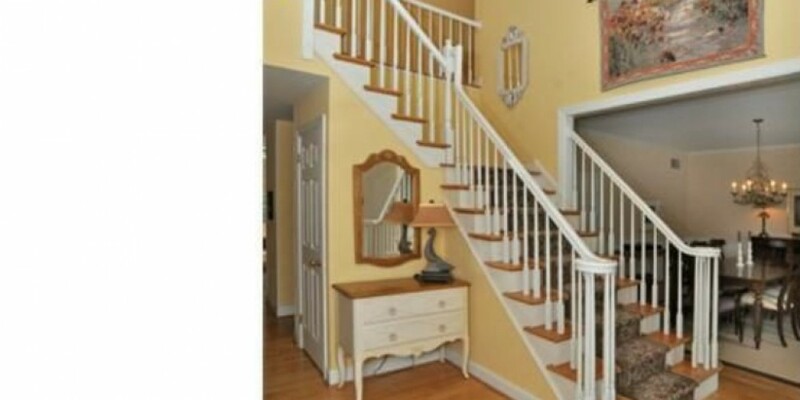 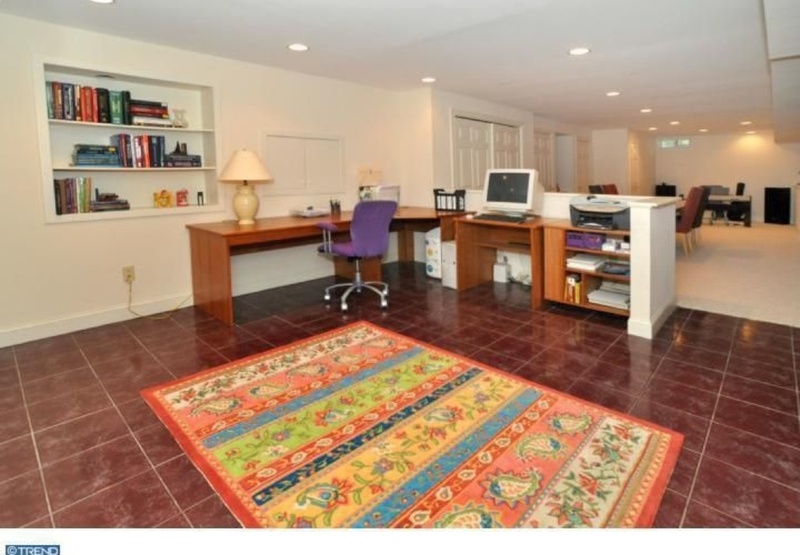 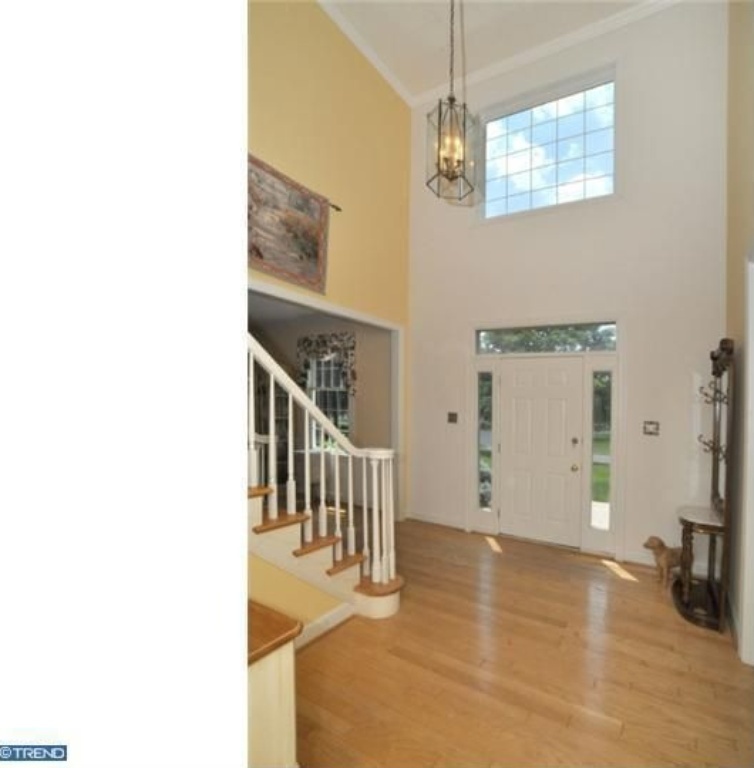 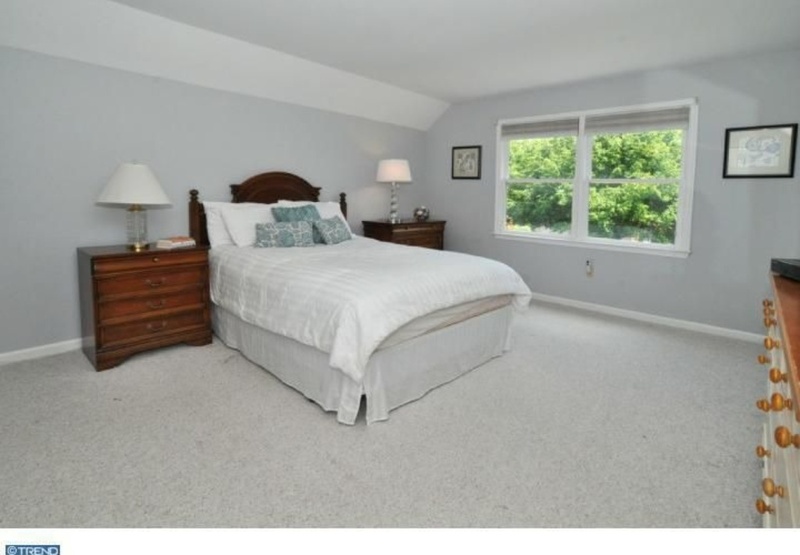 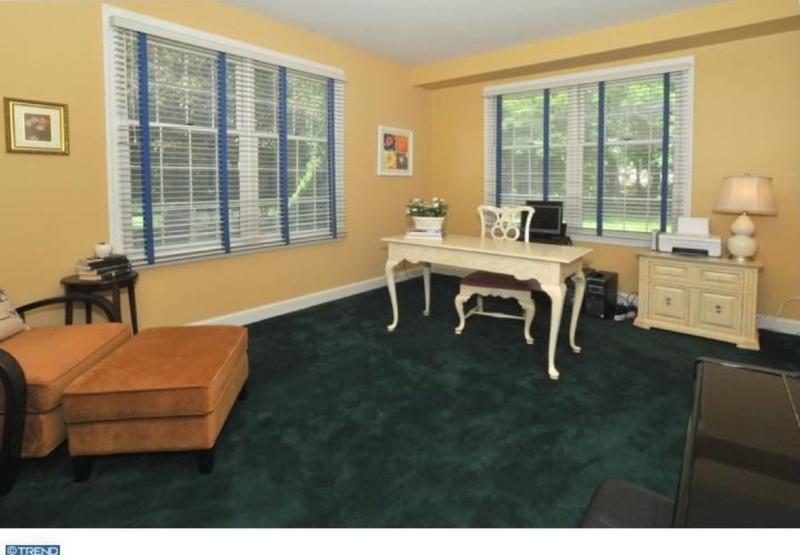 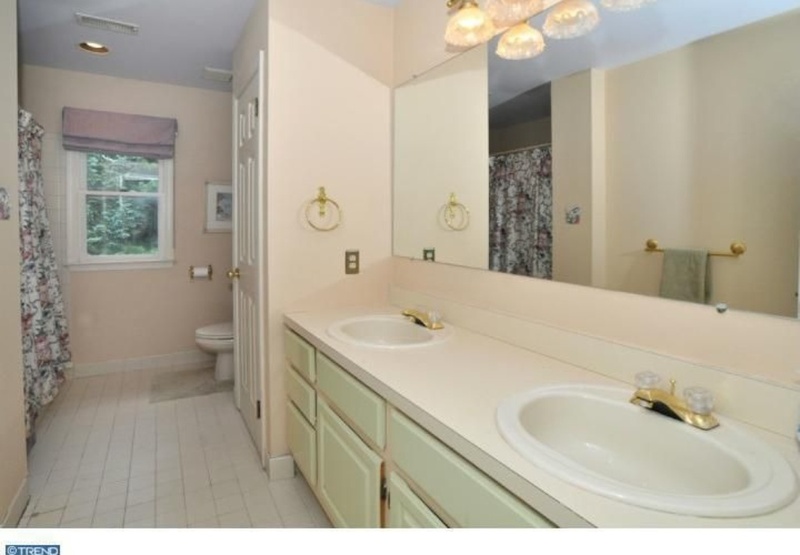 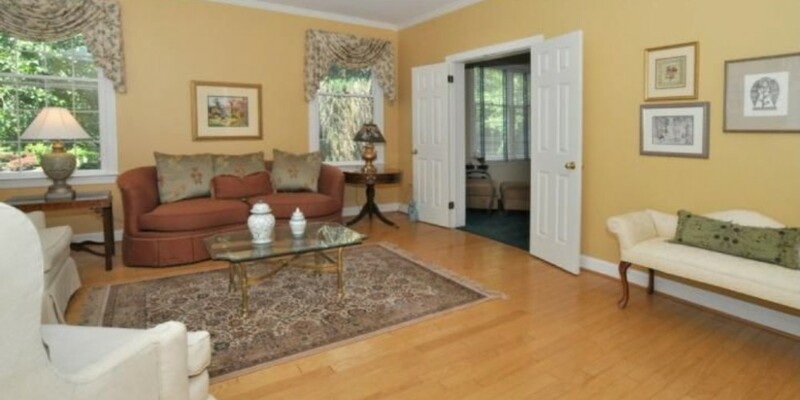 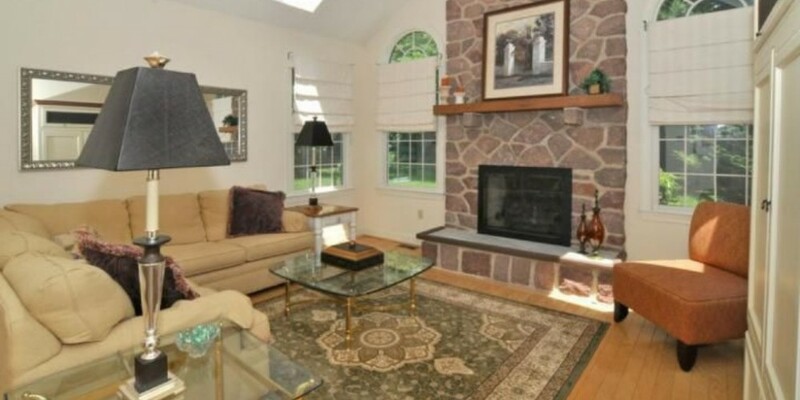 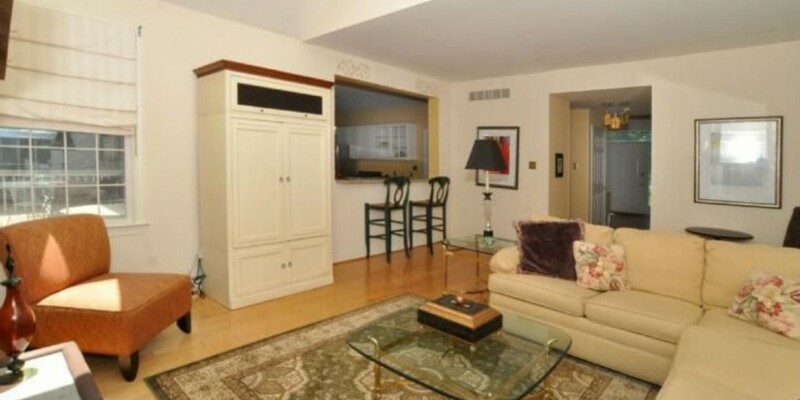 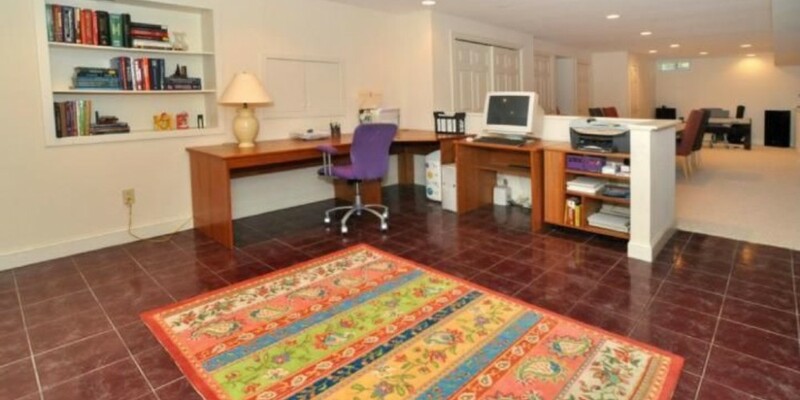 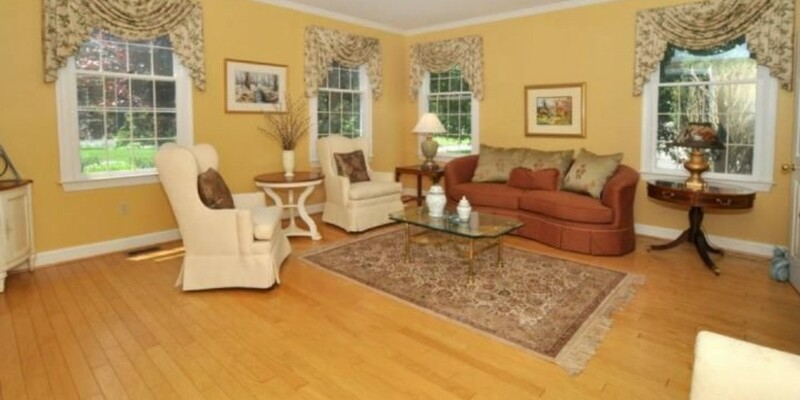 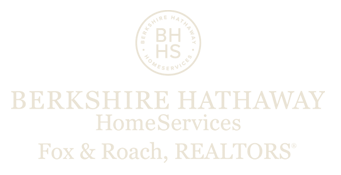 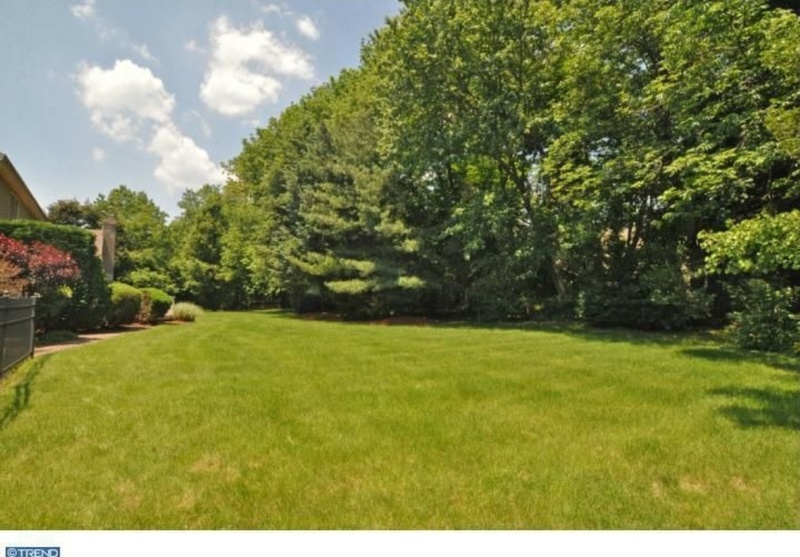 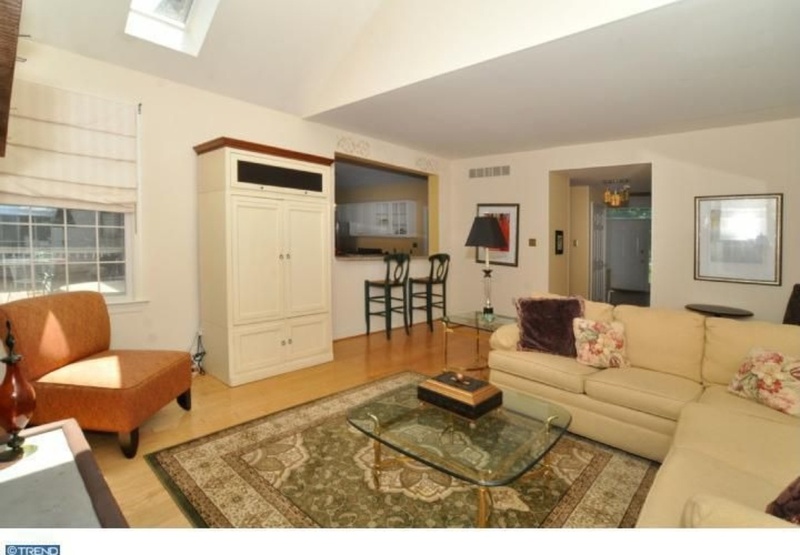 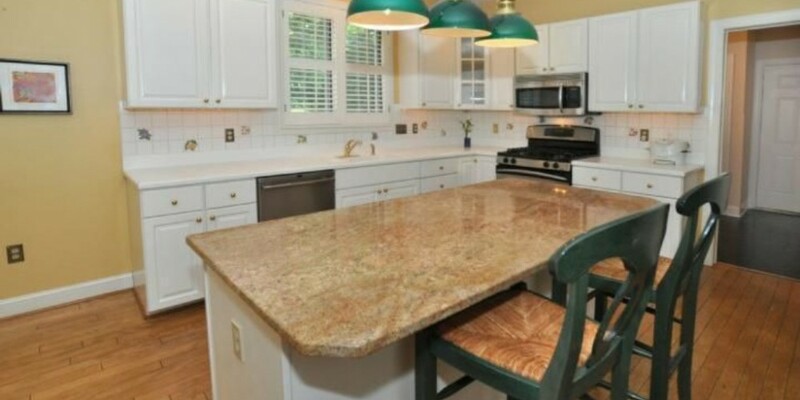 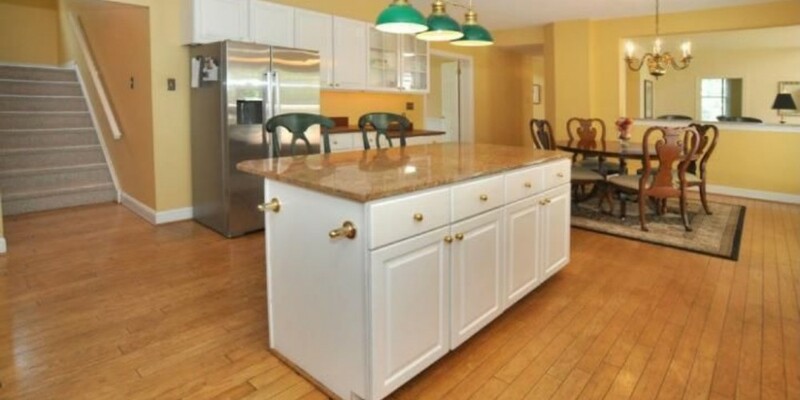 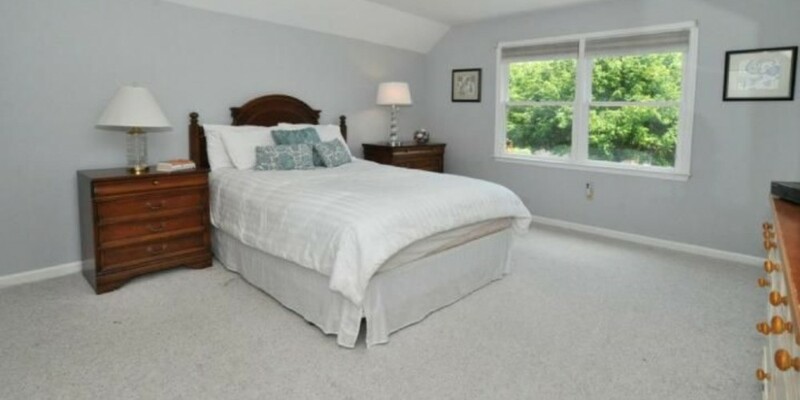 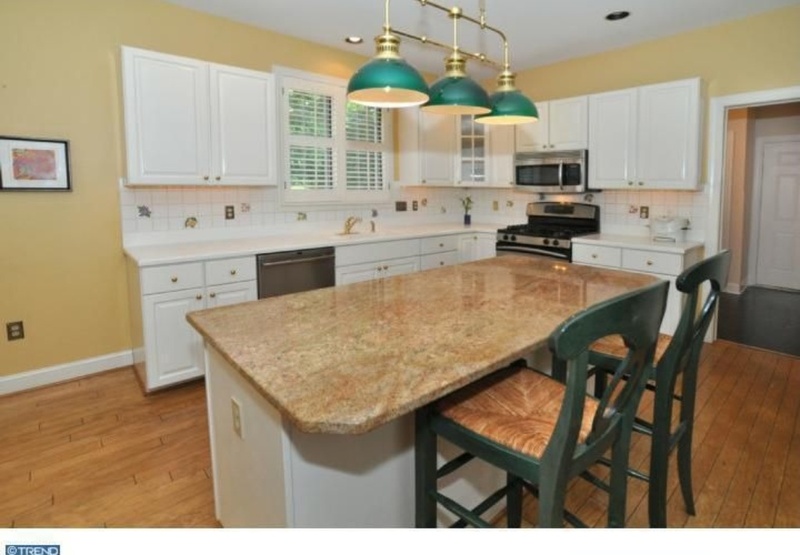 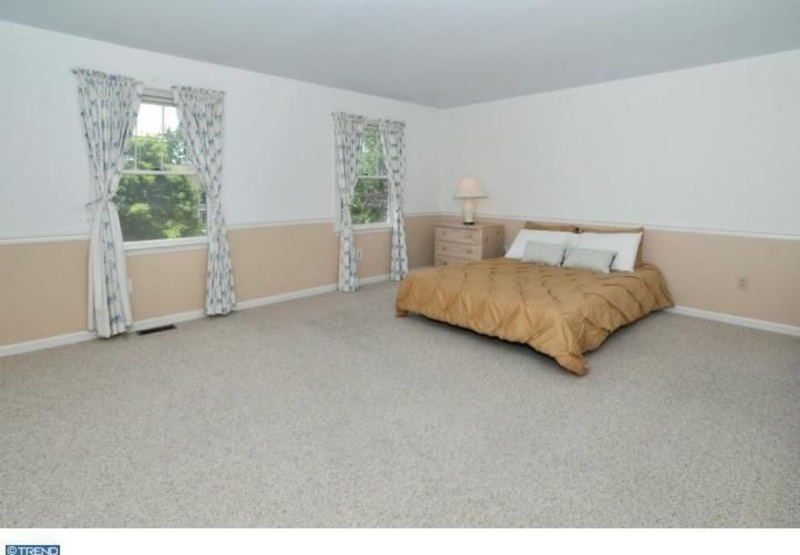 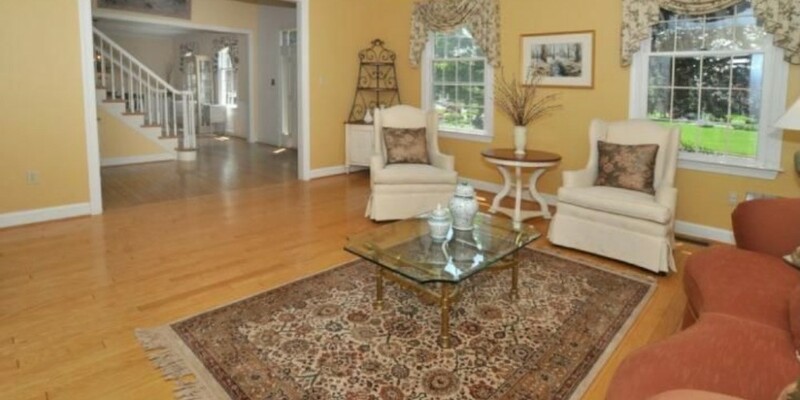 Walking distance to Wissahickon Schools, convenient to train & shopping.